Since beginning my residency at Elmfield Hall in 2016 I have kept a notebook to accompany my work. I am currently on notebook number 5. Entries vary, notes to myself about practicalities – reminders to buy biscuits feature more than once; lists of materials that need sourcing or making for the group – alum, gum Arabic, lino cutters; new aspects of the heritage or textile techniques the group is interested in exploring; notes on the weather and the progress of our plants; snapshots of comments from individuals about their experience of the project. As the residency begins its third year working with participants from the local community, I have read back through the notebooks, looking for clues, prompts, ideas I may have missed during our busy sessions, where multiple conversations and activities are usually going on in the same room. 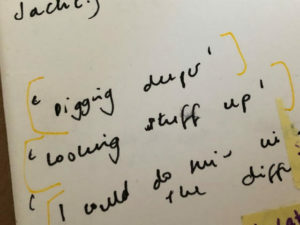 On page one of notebook one I came across a comment from a participant at the first engagement session, an instruction really: ‘digging deeper’. 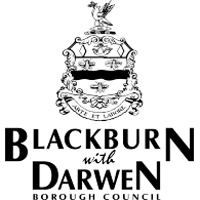 This came from a conversation about the local area and a desire, echoed by many others in the room, to find out more about the history of the place and people connected to it. Reading it again was a good reminder and made me reflect on the original ideas of the project. 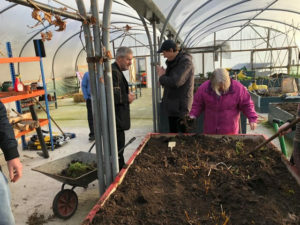 These were literally rooted in the idea of a community textile garden growing plants related to the industries so important to this part of East Lancashire, and the conversations that might come about while working in it. This year the Local Colour project will be celebrating the 200th birthday of Frederick Albert Gatty, former owner of Elmfield Hall, textile dyer, printer and chemical manufacturer. 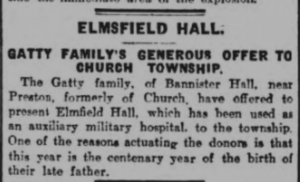 We will also be researching the story behind the gift of the building and grounds to the people of the local area, announced by his family on the hundredth anniversary of his birth in 1919. 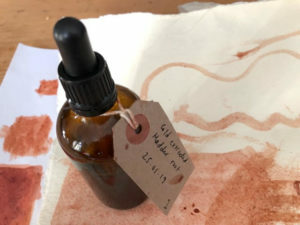 The group has already begun work on a detailed timeline of Gatty’s life and has also made ink from the roots of our madder plants, collected during a mid-winter tidy up of our garden beds.